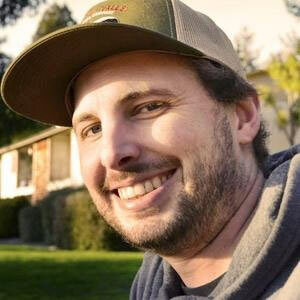 He has been hosting the Branding Brews podcast where he interviews experts in the beer branding space. He is currently the Creative Director at an advertising agency. 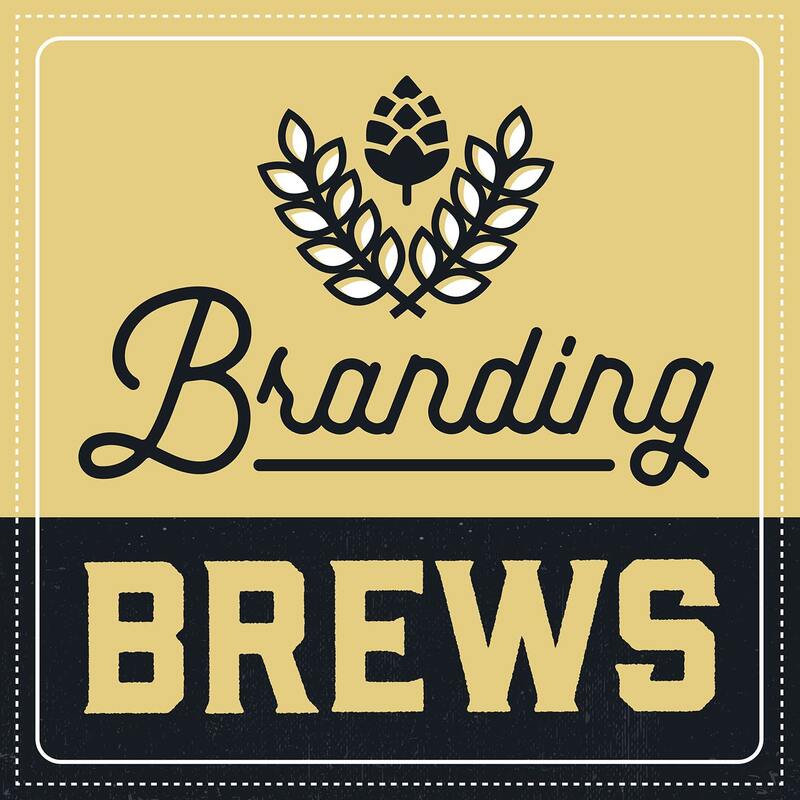 The conversation in this episode we’ll be discussing what is involved when engaging with a design resource for branding your beer. So you have your brewery open – you’re doing events, keeping the taps flowing, and packaging the beer. You’re posting to social media every day across multiple platforms as well, and you get to a point where it becomes more than you can handle. This where hiring either an in-house designer or contracting firms and freelancers becomes a lifesaver. You’ll likely be working with freelancers for the first few years of your brewery, especially if you have a wide variety of styles in terms of packaging and how you present your brewery. When your brewery is a well-oiled machine and you have the right budget is when you’ll likely start considering bringing your design in-house. When it comes to finding a designer word of mouth is a great place to start. Getting a referral shows you that the designer has experience in the craft beer industry and will be familiar with the limitations and current trends weaving through the marketplace. If you can’t get a solid lead, there are a few sites designers hang out shingle and present their online portfolios: Dribble and Behance. Designers are constantly posting their work to these sites for you to browse. You can reach out to them should you want to interview and offer a trial project. A lot of designers have case studies you can look at to see not only their style and influences, but a breakdown of what their workflow looks like resulting in a finished product. Before contacting anyone, you’ll want to have a good idea of what you’re looking for the designer to do. You want to be able to give the designer as many details as you can about what you need. Ryan, an avid listener of podcasts, and has created a show that provides solid value to his audience. He had an amazing line up of experts with insightful interviews. Make sure to check it out!